I recently read a Kindle Single about trade in illicit moon rocks. Not too many years ago, some people met in a sleazy bar in Miami Beach to discuss multimillion dollar trades in moon rocks stolen from the Apollo missions back in the early seventies. They arrested the people in the parking lot, holding the moon rocks. I mean, would this have happened in Carrboro? Or Jacksonville, or Virginia Beach? If you were going to meet someone to trade in illicit moon rocks would you do it in Omaha? 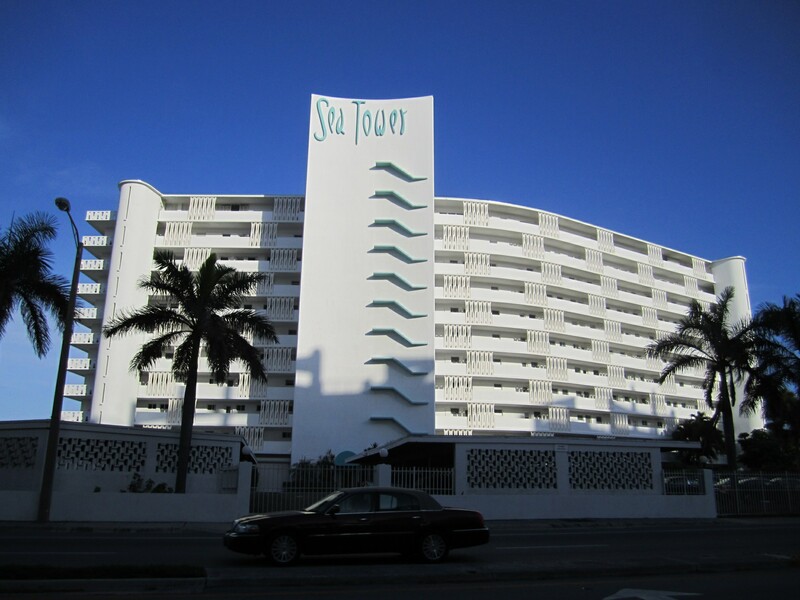 South Florida is perfect for James Bond type transactions. It is cosmopolitan to the extreme; an area that does not have its own soul; it just reflects the cultures that created it, generally by flaunting the extremes of those cultures. It has become a crossroads of the world. Cubans, tacky rich Republicans, New York Jews, every other Latin American ethnicity, bikers, American blacks, Haitians, white working class ex-steelworkers from the Rust Belt, Canadians, Eurotrash, sprinkle in about a hundred other ethnicities; they are all here. Whatever you want to say about South Florida, it certainly is never going to be boring. The Dade County line from Fort Lauderdale into Miami twenty years ago was the dividing line from “Americans” to “Will the last American to leave Miami please bring the flag.” Now the whole area including Palm Beach and Fort Lauderdale seems multicultural as well, and this divide seems hardly to exist. This was a two night trip, cycling the seventy-odd miles from Palm Beach to south Miami Beach in two days. I flew nonstop on a Saturday morning from Raleigh/Durham to Fort Lauderdale. That same day I biked down to Miami Beach. The next dayI took the commuter train from Miami to Palm Beach, and then biked from Palm Beach to back to Fort Lauderdale. Fort Lauderdale airport has luggage storage, which almost no other airport in America has. Right after landing, I could store my plastic bicycle suitcase at the airport, and ride off into the noonday sun. Saturday night in South Beach was great. So was the early Sunday morning ride across the Venetian Causeway to downtown Miami. Miami Beach has put a lot of work into their cycling infrastructure, and Miami Beach is safe and picturesque to ride around. Away from the oceanfront there are shaded older neighborhoods in a street grid. Took the train up to Palm Beach. 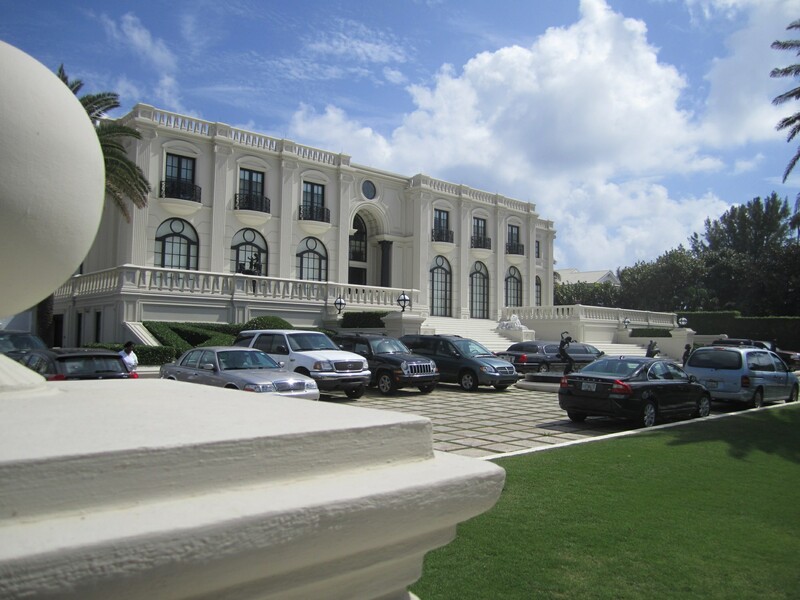 Palm Beach hides its wealth behind hedges; you have to peek around to find these people and their seemingly pretentious lives. You mostly see the servants and the crews painting the houses. South of Palm Beach, communities got more economically diverse. 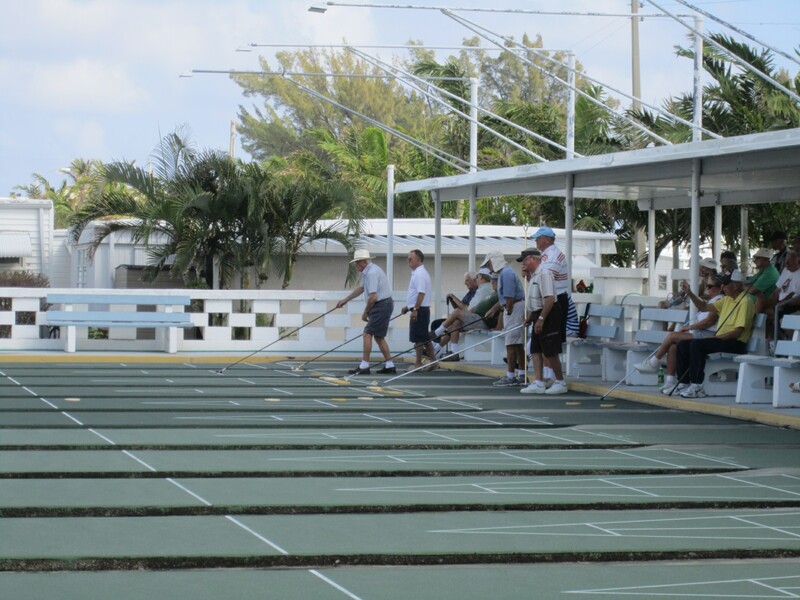 There was an oceanfront trailer park with a very active shuffleboard thing going on. This somehow seemed exotic. 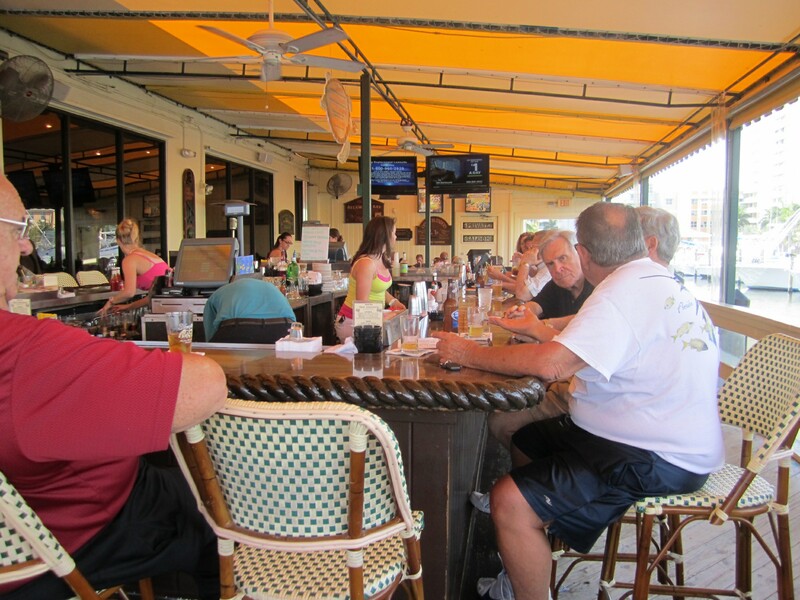 I did have an excellent lunch at the Banana Boat restaurant in Boyton Beach, about halfway between Palm Beach and Fort Lauderdale, just north of Boca Raton. It was built out over the water, everything open to the air, just like a tropical island. Old retired guys at the bar. One was reading a novel. This is the best of Florida.